Prezentare (Piano/Vocal/Guitar Artist Songbook). 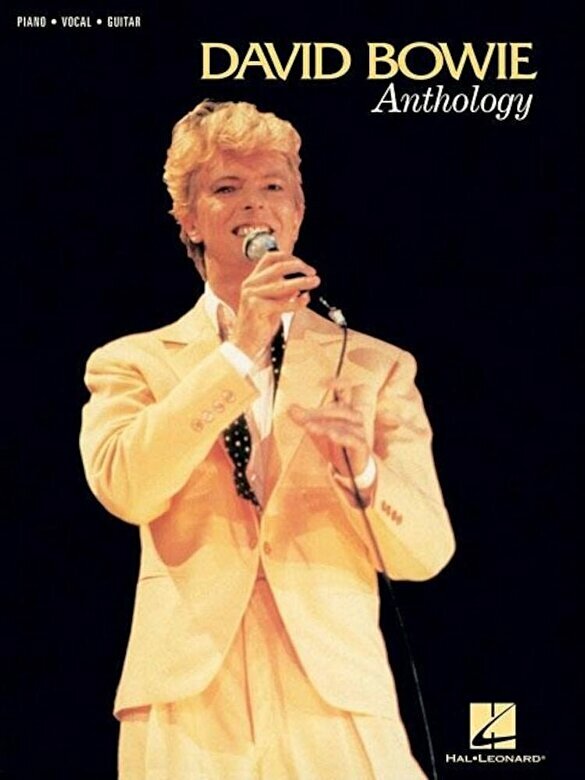 A must for Bowie fans. 41 songs in all from 'Ziggy Stardust' to his album 'Tonight, ' including: Ashes to Ashes * Blue Jean * Cat People * Changes * China Girl * Fashion * Let's Dance * The Man Who Sold the World * Modern Love * Rebel, Rebel * Scary Monsters and Super Creeps * Space Oddity * Suffragette City * Young Americans * Ziggy Stardust * and more.